GOA's 50th Birthday Celebration held on Thursday, June 9, 2016, was certainly a night to remember! 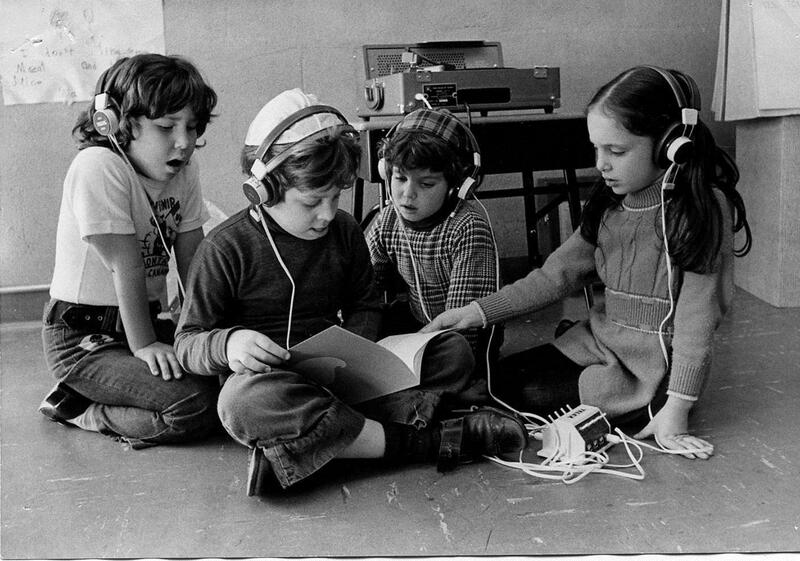 Over 450 GOA current and past parents, current and former faculty, staff and administrators, alumni, grandparents and friends gathered to celebrate the founding of our school as Solomon Schechter Day School of Essex and Union in 1965 in Union, NJ. Alumni found their teachers and caught up after many years. A beautiful museum exhibit featured many nostalgic items. We were honored with many special community leaders and were honored to have 15 past presidents of our school in attendance. Golda Och Academy was thrilled to meet its fundraising goal for the evening thanks to the many people who supported our Virtual Journal and Super Bowl raffle. Highlights of the evening included an emotional speech by Daniel Och about his mother, Golda z"l, and the two very special video presentations about our school's Past and Present/Future. Many thanks to the GOA 50th Birthday Event Chairs: Liz Bier, Shari Broder, Michele Landau, and Mindy Schall; the Journal Chairs: Michelle Berger, Joan Bucholtz, Eleanor Kramer, Sheryl Pearlstein, and Jimmy Schwarz; and the entire committee for all their support and hard work. Thank you to the Development and Marketing teams for their tireless efforts in putting together this event! 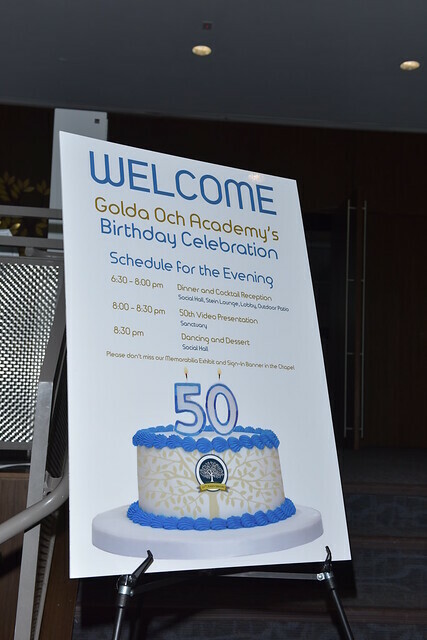 Happy Birthday, Golda Och Academy!